i hv got 126 marks from sc category . plz send me cut off of 19 public sector banks on my mail id. Allahabad Bank PO eligibility criteria? Details about job vacancy in Finance filed? 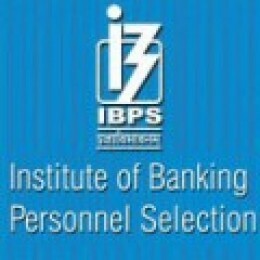 Re: Cut off score of IBPS exam of 19 public sector banks? five sections namely general awareness, english language, quantitative aptitude, logical reasoning and computer awareness. Each sections consisit of 50 questions. candidates while for other category candidates it is 24 marks in each section. am i eligible for IBPS PO exam as i m in btech final year? I HAVE GOT 116 IN IBPS CLERK EXAM I BELONG TO SC CATEGORY PLEAS SEND ME CUT OFF MARK OF 19 PUB SECTOR BANK. WHETHER I AM ELIGIBLE TO APPLY IN BANK. Actually the cutoff marks is generally 60 % in each subject. But after relaxations the cutoff will be different for different category candidates. and for reasoning 28 to 30 marks.